Phew! Made it on time! End of year drama reviews are a great way to look back on the year of dramas that was but it is such a pain to write, consisting my me racking my brain remembering the drama and finding the write words to express myself. Writing is no easy task but I write and continue to write because I enjoy doing so. 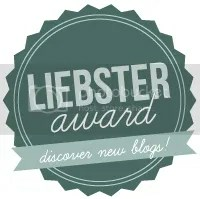 It’s a tedious and meticulous task but it’s a worthwhile one that I have come to appreciate from other bloggers alike. It’s such a nice way to wrap up the year as we head for the festive season as well as look forward to a new drama year. I can’t believe Christmas is just nearing the corner! There were some great dramas this year and that in it of itself is a great Christmas present!